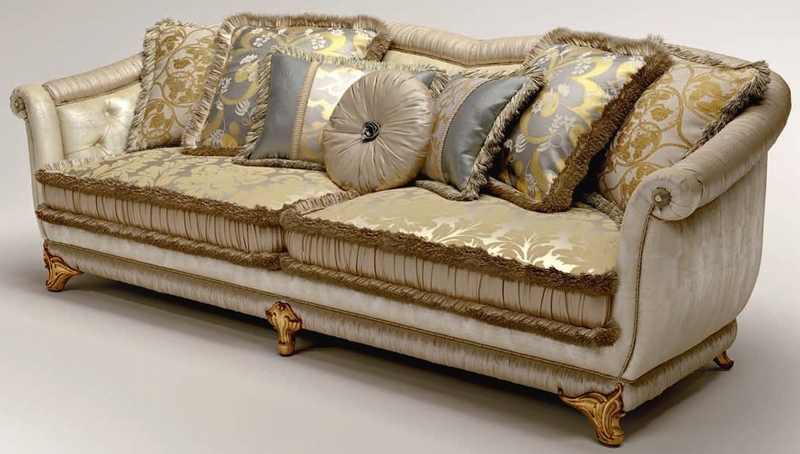 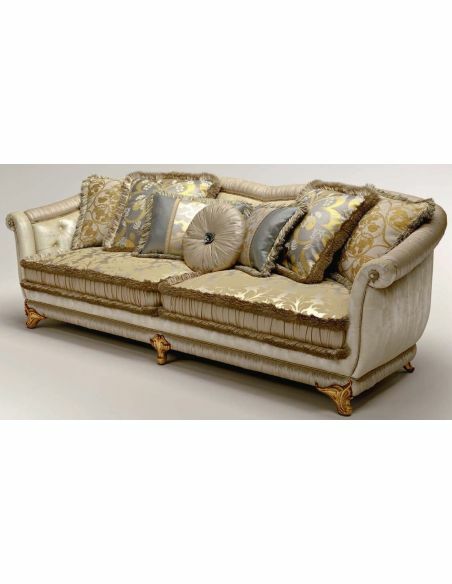 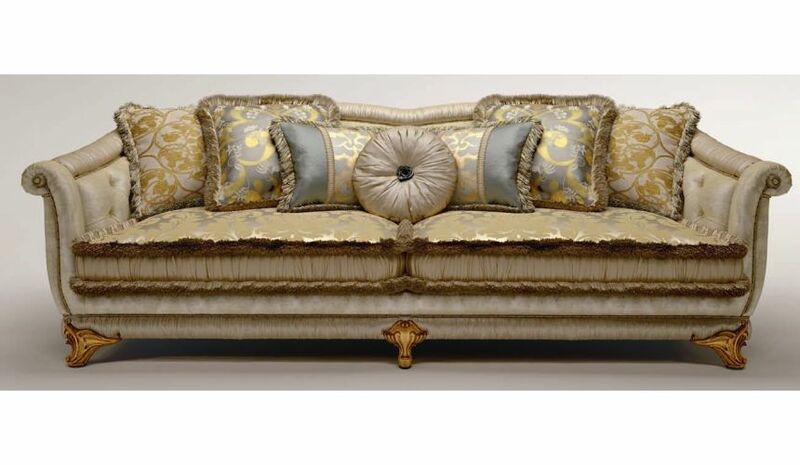 Beautifully stand over the stylishly designed gold plated feet, the 2-seater sofa with curved backrest allows you to set your living room in an imperial manner. 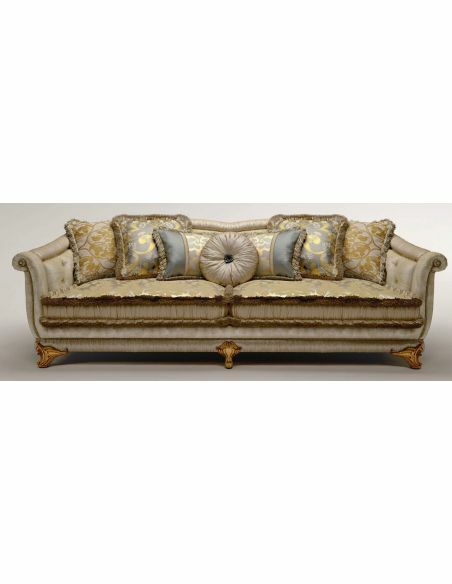 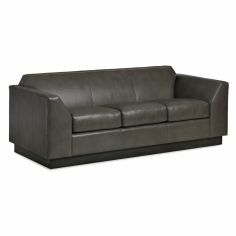 Offering great sitting experience, the highly cushioned seats are covered with graceful yet quality fabric. 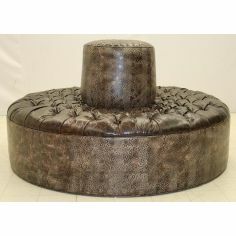 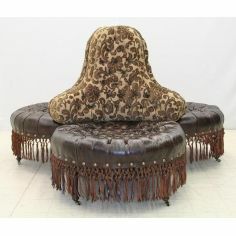 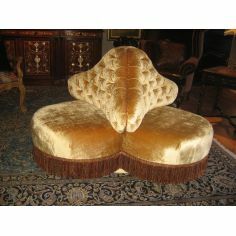 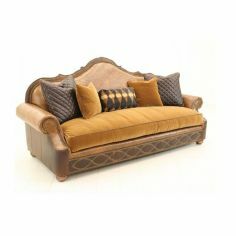 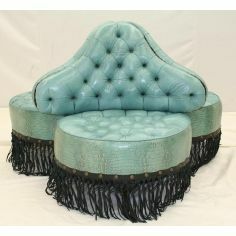 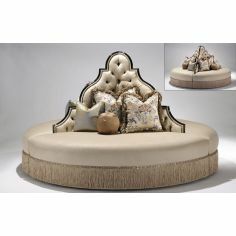 Also the button tufted curvy backrest supports the style of the furniture.